Easy Search in Quran & Hadiths absolutely Free! 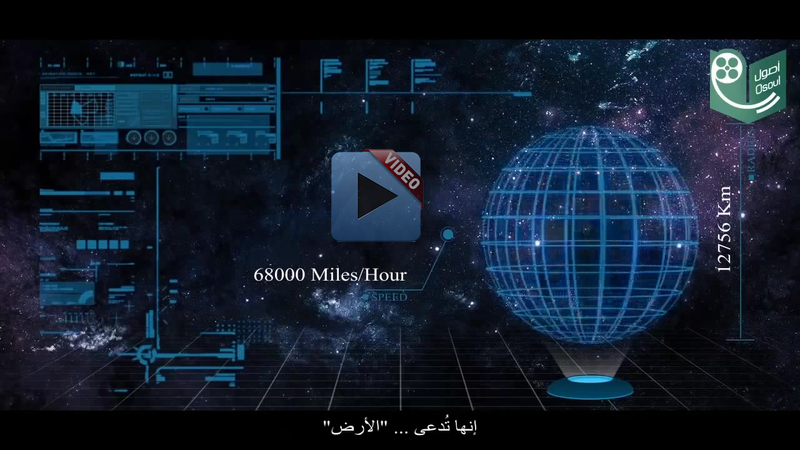 It provides you Bilingual Ultra Search inside Holy Quran with extremely logical & Multiple of Composite Strings. 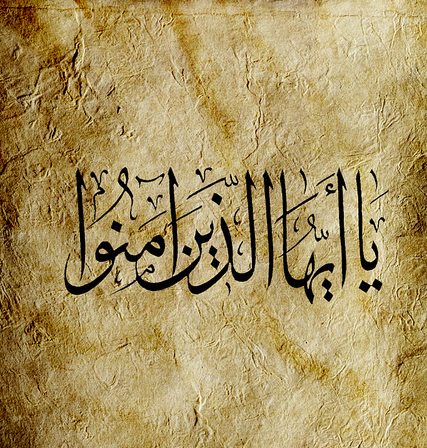 Supplications in Quran Find out the supplications in Quran by Prophets with audio. 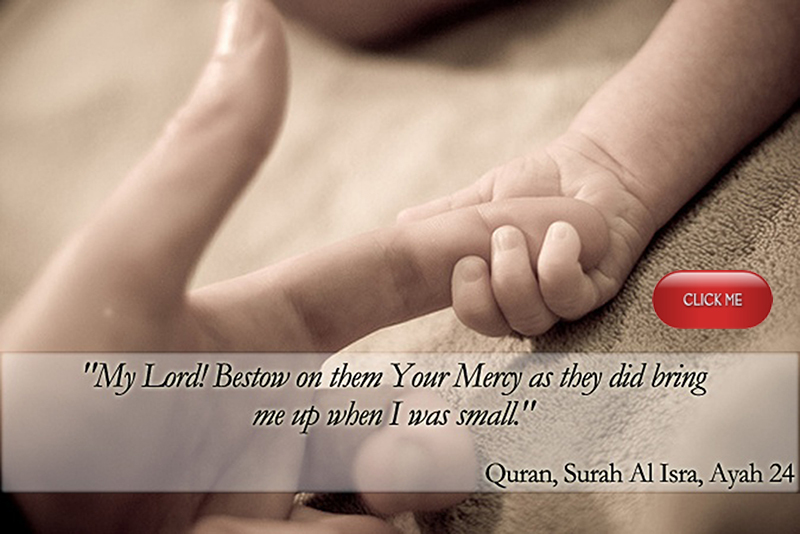 Do you ever ponder in Quan about those supplications which Prophet Muhammad (pbuh) have asked? Who is God? For those who not believe in God! 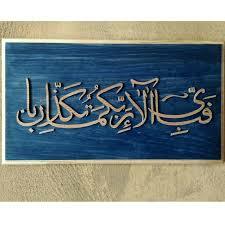 To whom belong the earth and beings therein? 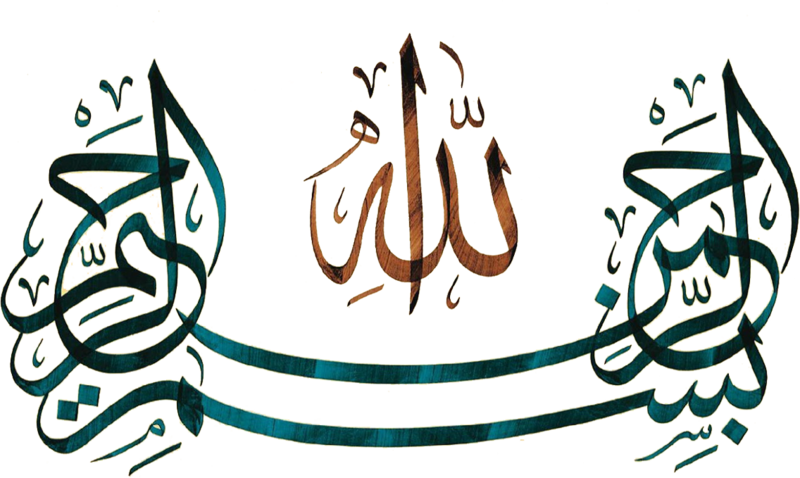 Who is the Lord of the seven heavens and the Lord of the Throne (of Glory) Supreme? 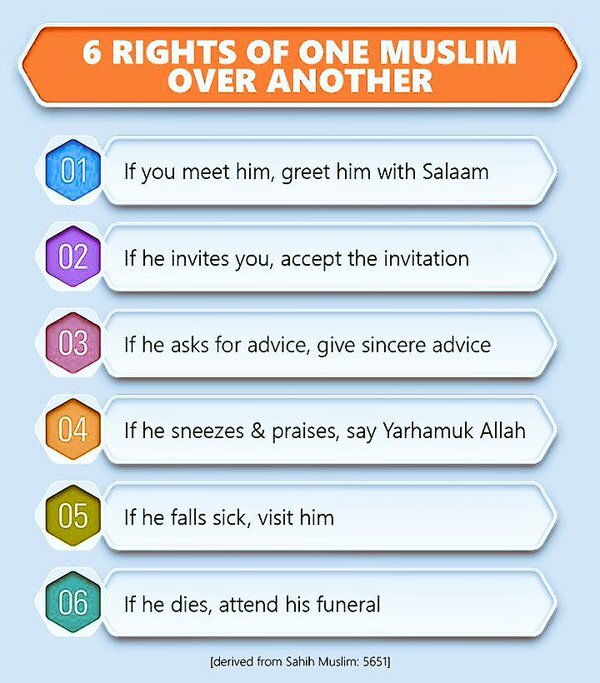 There are six rights of a Muslim upon another Muslim in an authentic Hadith. 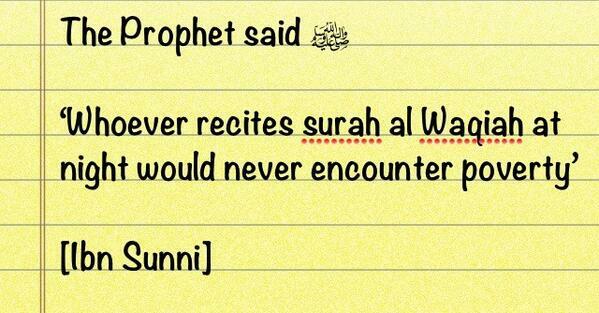 Whoever recites Surah Al-Kahf on the day of Friday will have a light for him between this Friday and the next. 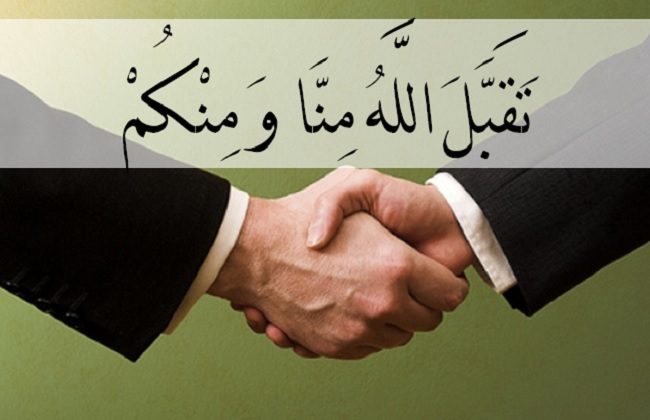 Think how Allah Subhanahu starts building the peace with a pair of (individual) parents towards whole nation. 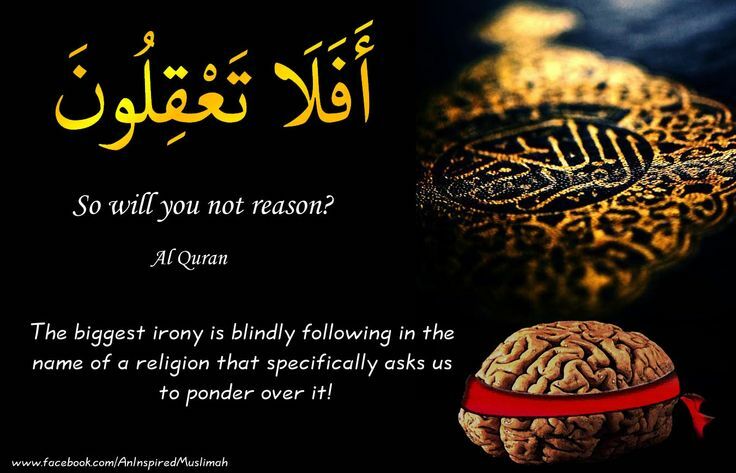 Abdullah Ibn Mas'ood said (may Allah pleased be with him): Whenever you heard from Allah "O ye who believe" then ready hear next either that Allah ordering you to do something about Khair or Allah ordering you not to do something about Shar; it means there is definitely an order either positive or negative. Will you not understand? 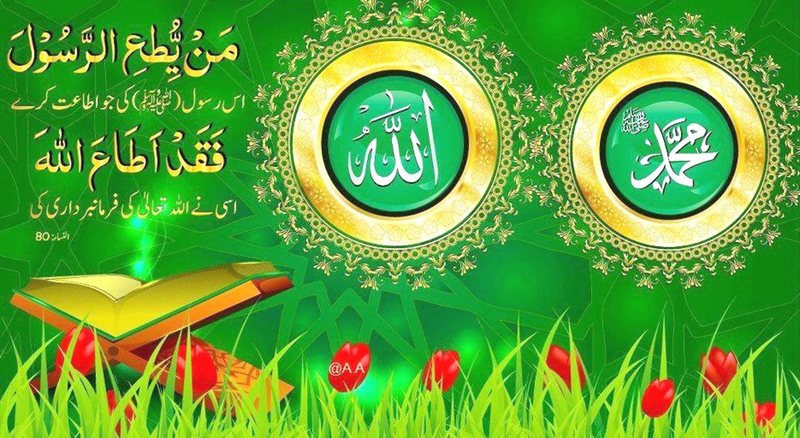 Allah Subhanhu Ta'ala direct asking you in Quran in 14 places. Is there any that will receive admonition? 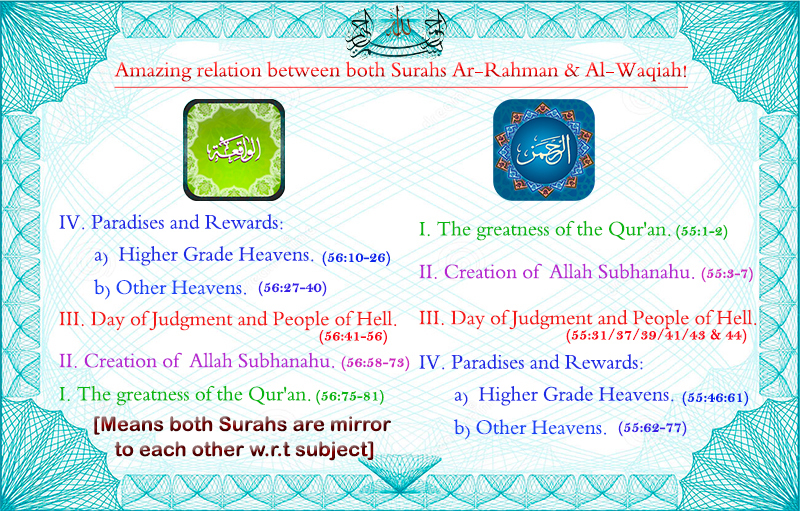 The Beauty of Surah Ar-Rahman Then which of the favors of your Lord will you deny? 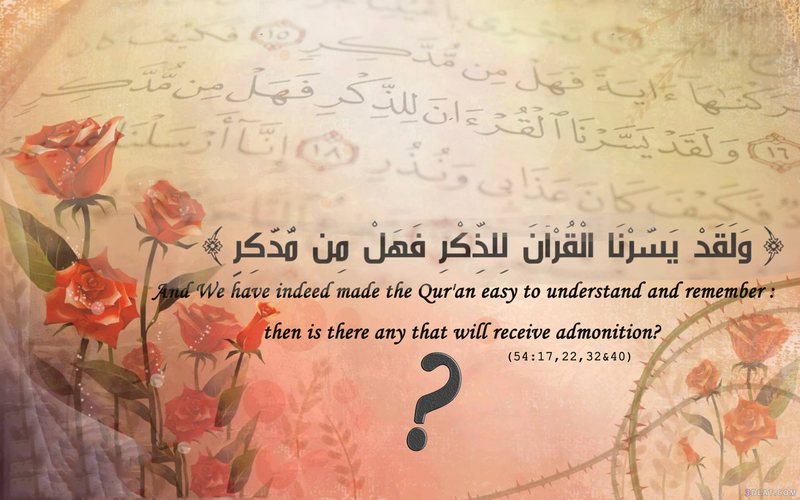 Mainly Quran has revealed to receive admonition in it. 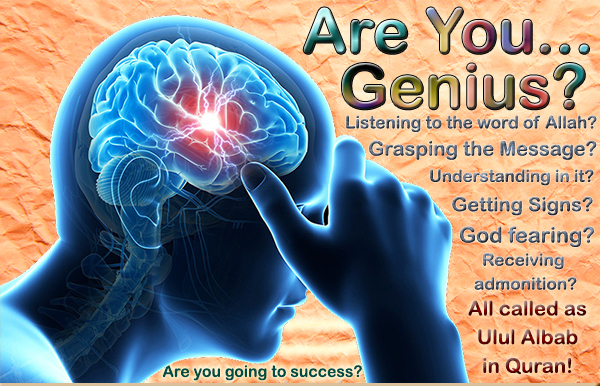 Genius in the sight of Allah Subhanahu Ta'ala are those who are righteous, pious, God fearing, grasping message and understanding in it, receiving admonition and pondering in it etc., Having all these properties called as Ulul Albab. 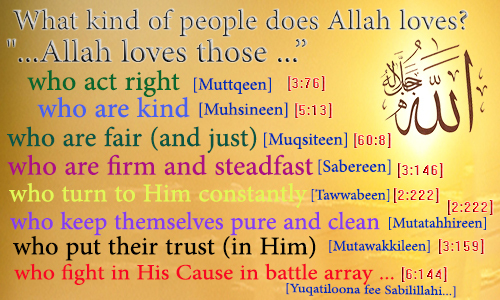 What kind of people does Allah loves? All may would say confidently:Off course Yes! Very important point that before raising question about love it is also required to see what he doesn't love. Sometimes all affections became zero or negative value if not caring the required conditions which I will present in next mail Inn-Shaa-Allah. What kind of people Allah doesn't love? We need to abstain from those things which Allah Subhanahu Ta'ala doesn't Love. What will be our first action after knowing that? I prefer to do first & easy action as to ask same things what Allah loves and also ask to abstain from those things which Allah doesn't loves. 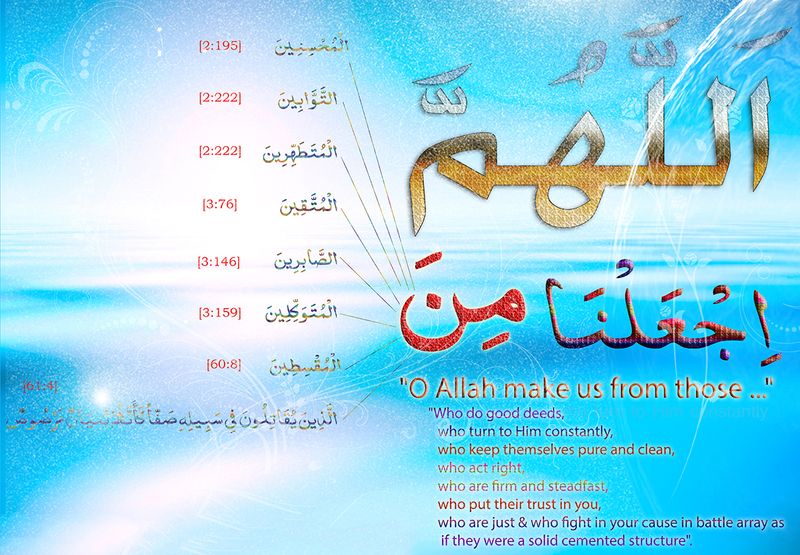 Are we from those whom Allah is with them? Once you came to know that Allah is with you then no more fear will remain but problems may remain till it's destined period. 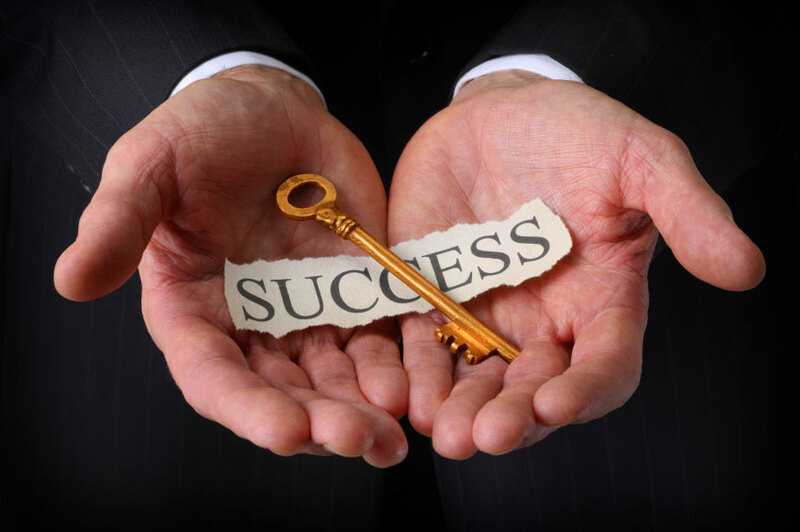 Who is going to Success? 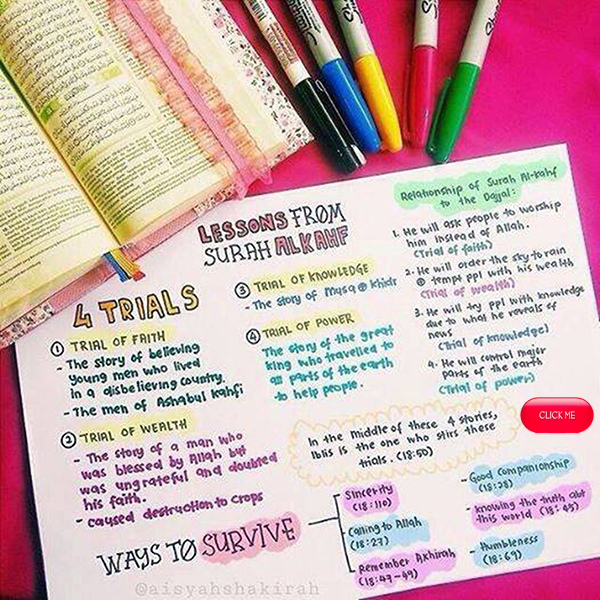 "Sabr" is one of the source to Success and concern to the Faith and without Help of Allah no Success. Ultimately Faith is the key to all Successes in this world as well as hereafter.